Saint-Denis, the capital of Rèunion, is located at the islands' northernmost point. Residence to a small population of 145,000 people, it is known as the most prosperous island in the Indian Ocean; where exotic, gorgeous beaches, embrace the white embroidered borders of the coastline. Awe-inspiring views and scenic landscapes present opportunities for world-class adventure and eco-tourism. 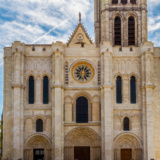 Cheap flights to Saint-Denis are now available for a limited period of time, so get ready to be captivated by this beautiful city. Saint-Denis is home to the Roland Garros Airport (RUN), which is an enjoyable 15-minute drive from the city centre. Roland Garros Airport serves a multitude of airlines - including Air Mauritius and Air Austral. Non-stop international flights to Saint-Denis, Rèunion departure from Johannesburg. Flight duration from Johannesburg to Saint-Denis is approximately 3 hours and 50 minutes. The most prosperous island in the Indian Ocean, harbouring unique coral reef, and home to breath-taking views of tropical beaches. Coastline edged with casuarina trees, where locals picnic under. An abundance of architectural treasure, historical sites and colonial buildings – all rest in the warmth of the diversity of the city. Saint-Denis, Reunion is also home to world renowned pro-surfers. 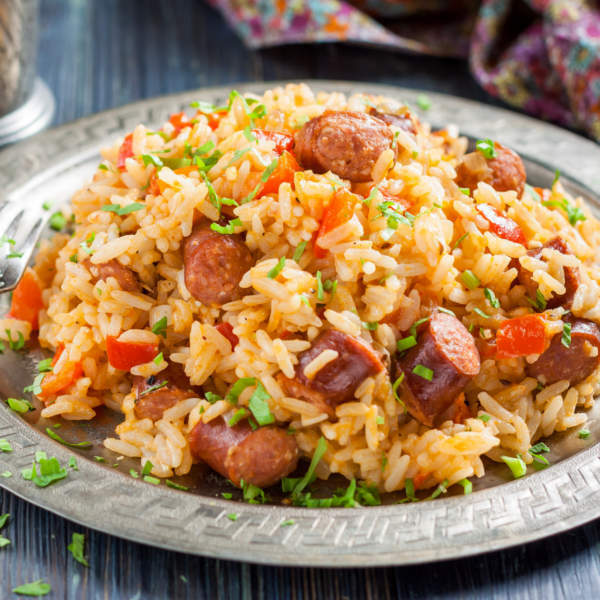 With such a diverse background and custom created dishes like, creole cake, jambalaya, creole beef and shellfish are but a few amongst many creole style dishes to be tried. The climate in Saint-Denis, Réunion, is tropical, but temperatures are fairly moderate. The high season is generally from June to August. Whilst these months offer a climatically cooler period, there are fewer availabilities within hotels because of the increasing number of tourists to the area. This tropical endpoint sees yet another high season from September to April, with temperatures soaring from 27 degree Celsius to 30 degree Celsius. January can be extremely wet and sees a plummet in visitor numbers, whilst temperatures remain high. There are superb rates available for accommodation, whilst hiking trails see the least of the cluster. Humidity is on the rise during the low season, which is February to June. These are the months for extreme storms, and hiking is not recommended during this time. Weather & Climate in Saint Denis Réunion online at Travelstart. Saint-Denis, is a department of Réunion and an island in the Indian Ocean. It is known as a prosperous island where exotic, gorgeous beaches embrace the white embroidered coastline. Awe-inspiring views and scenic landscapes present opportunities for world-class adventure and eco-tourism. Cultural diversity plays a pivotal role in the island’s societal fabric. There is a plethora of architectural treasure, historical sites, colonial buildings and lively festivals that are a great occasion to engage in local culture. 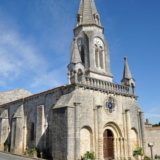 Saint-Denis is a dream destination for lovers of the outdoors and hiking is the number one activity. Some of the most stimulating hiking trails in the southern hemisphere are to be found there. The unpretentious nature trails in the forest are more challenging, with their multiple routes and iconic summits. Compare several airlines, and book your cheap flights to Saint Denis, Réunion online at Travelstart! 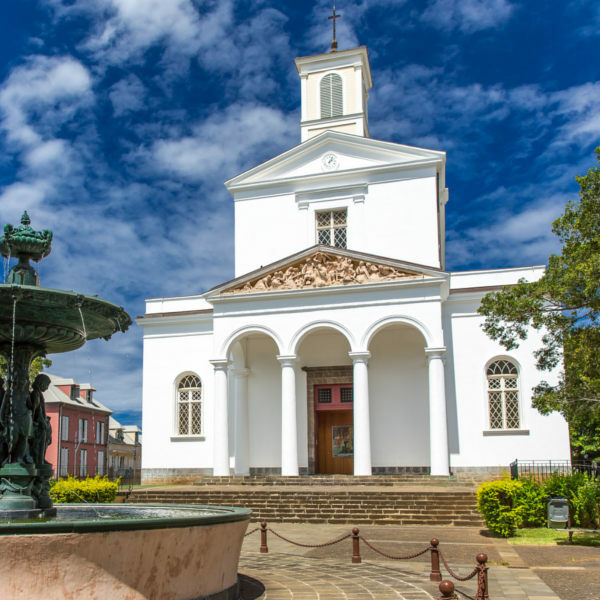 South African Passport holders do not need a visa to visit Saint-Denis, Réunion. • Since March 2013, South African passport holders are no longer required to obtain a visa to travel to Réunion Island for short stays of up to 90 days. • Ensure that your passport has a validity period of at least 6 months. • Ensure your passport has 2 blank pages available for entry stamps. • There is no South African Embassy or Consulate on Réunion Island. • A yellow fever vaccination certificate is required for travellers arriving from countries with a risk of yellow fever transmission. • Vaccinations are recommended for hepatitis A & B. • There is no chance of contracting malaria but precautions should still be taken against mosquito bites as there are occasional outbreaks of mosquito-borne diseases like dengue fever and chikungunya. • Réunion's medical facilities are very good. Most towns have doctors and clinics, while the principal hospital is in Saint-Denis. • Tap water is usually safe for drinking. • Public water sources are unsafe if labelled 'Eau non potable'. Accommodation in Saint-Denis, Réunion ranges from luxurious hotels to budget hostels. Whether you are embarking on a pleasure-seeking holiday or trying to spend less and see more, there is something suited to every budget. Extensive sprawls of lavish suites adorned with curtains etched with beautiful embroidery and exquisite flooring are classic touches in fashionable hotels. These hotels overlook the streets of the metropolitan and offer excellent facilities and services, with fairly high room rates. For those wanting to experience the apprehensive side of Saint-Denis, Réunion, or spend less, then a number of accommodation options can be found dotted around the city. Hostels, inns and budget hotels offer accommodation that is convenient, affordable and ideally situated in the bustling heart of Saint-Denis, Réunion. • The Aero-bus airport shuttle is available through the airline and bookings can be placed when booking your airline ticket. • Buses run seven days a week, and bus terminals are available at major points in the city. The main long-distance bus station is on the waterfront. • Taxis are available at any time during the day and night, all registered taxi vehicles are clearly marked. Do not get into unmarked taxis. • You could also rent a car at any car rental.